Rita is a solicitor in the commercial litigation department. 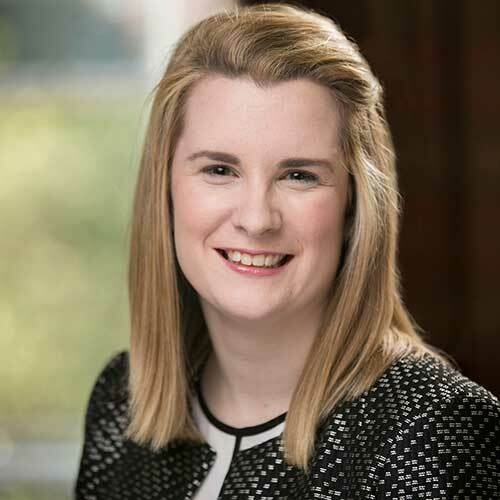 She works across all areas of commercial litigation law with a particular focus on employment law and commercial contracts. Acting in relation to employment law matters for an international chain to include representation before the Workplace Relations Commission and the Irish Courts.